Too much time is spent on revisions and resolving SOLIDWORKS system problems. The as-built part or assembly can often be different to the production drawing. Engineering/design not communicating well with the manufacturing department. 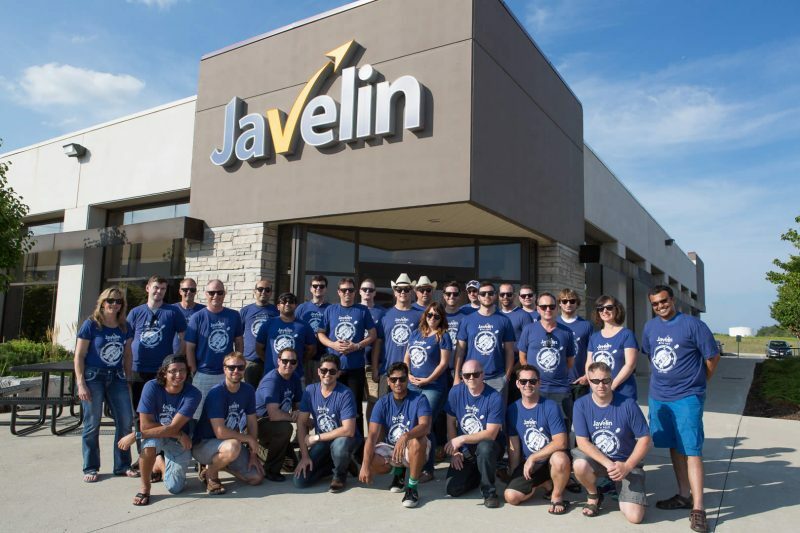 Javelin SOLIDWORKS Experts analyze your current design to manufacturing process and determine where problems occur. 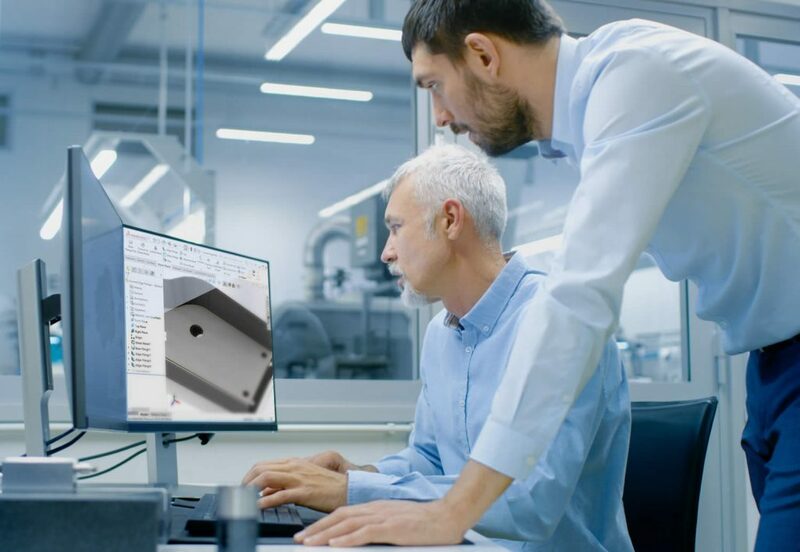 Work with your CAD Administrator/Power-user and manufacturing department to set-up an optimized SOLIDWORKS environment. Implement your optimized process and train your team on the established best practices and techniques. Better connect your engineering/design and manufacturing department to ensure the as-built part or assembly matches the production drawing. Reduce the number of errors and revisions by ensuring that a consistent set of standards and tolerances are used across your entire enterprise. Make your SOLIDWORKS system run faster when loading large assemblies and drawings; work more efficiently with shared libraries, and a customized SOLIDWORKS user interface to streamline your tasks. 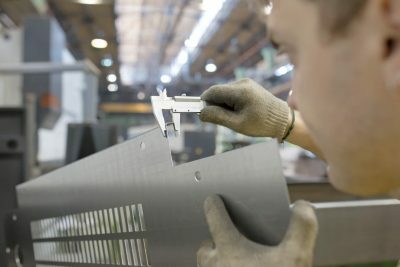 Need to optimize your design to manufacturing process?